How your CLUE report plays a role in determining your auto insurance rates. When you go to secure auto insurance in Jackson Heights, New York, your insurer will consider various factors to determine your rates. For instance, they will look at your age, address, car make and model, etc. One of the most important things that your insurer will look at is your claim history which they will access in the form of a CLUE report. But what exactly is a CLUE report and how does your insurer use it to set your auto rates? Here’s what you need to know. A CLUE report is a record of your insurance losses generated by the Comprehensive Loss Underwriting Exchange database. 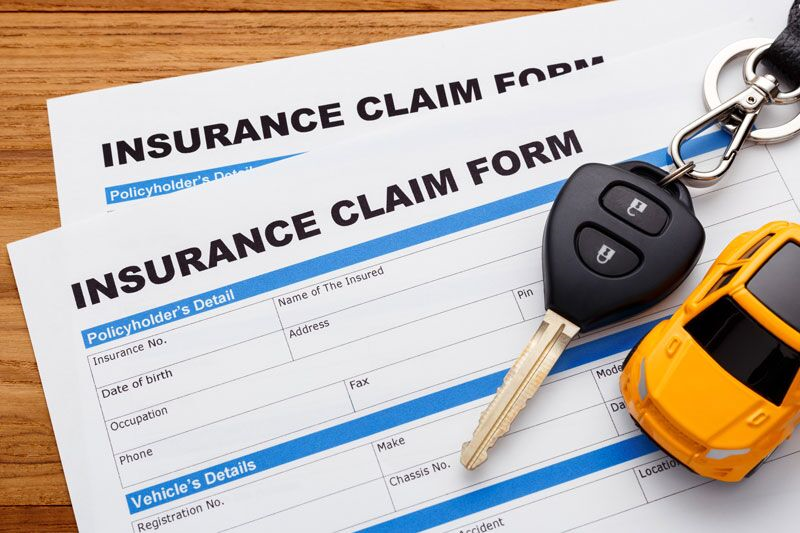 Every month, auto insurance providers report their clients’ claim histories to this database to ensure that it has a comprehensive claim history of all insured drivers. When a new insurer is setting your premiums, they will go to the CLUE database and enter your name, address, and date of birth to access your report. What’s in Your CLUE Report? How Does Your CLUE Report Affect Your Rates? The purpose of CLUE reports is for insurers to see the number and types of claims that you have made. Your claims history helps your auto insurer determine your risk. For instance, if an insurer sees that you have filed multiple claims for at-fault car accidents, then they will deem you more risky to insure. This will result in them charging higher premiums for coverage. On the flipside, if you have a clean claim history, then your insurer will consider you low risk and will offer you lower rates. This is how your CLUE report influences your car insurance rates. Do you have additional questions regarding your auto insurance in Jackson Heights, New York? If so, then contact the experts at 01 Insurance. Our dedicated team is eager to assist you with all your coverage needs today. how auto insurers access your claims historywhat is a CLUE report?